After two weeks traveling between Zaragoza and Madrid, finally we have came back to share with you our experience in two of the most important interior design events in Spain: 6th Zaragoza Furniture Exhibition from 24th to 27th of January and Intergift, also known as International Gift and Decoration Fair, from 31st of January to 4th of February. CR CLASS wanted to take advantage of these events to officially present the new fabric collections. 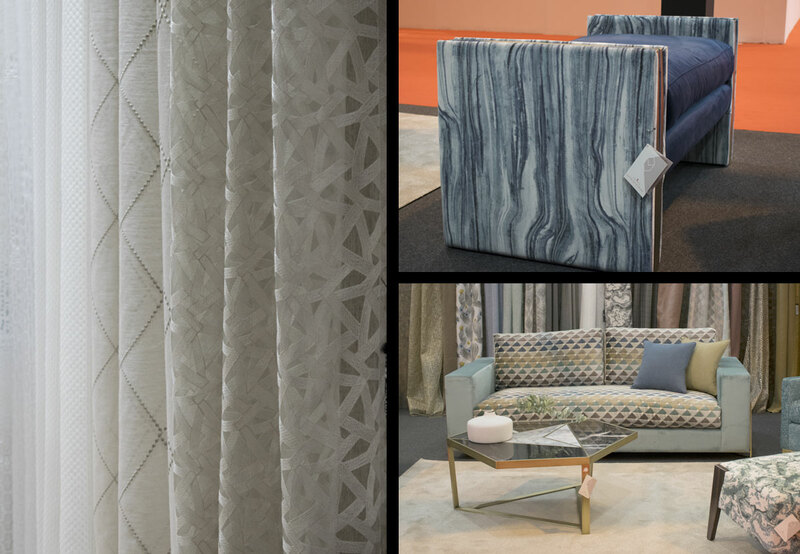 Their reception was really positive in both fairs and even two of our new fabrics, Praga and Malanie, were selected to be exposed in the Trend Zone in Intergift. Furthermore, we also had de opportunity to talk about our collections with very important interior designers in Spain such as Paloma Pacheco. Among our new 12 fabrics that we have introduced in our catalogue, we want to stand out two: Niza, jacquard velvet fabric made by viscous and cotton and Cleopatra, curtain type mesh very soft and with a beautiful fall made by 100% lyne. 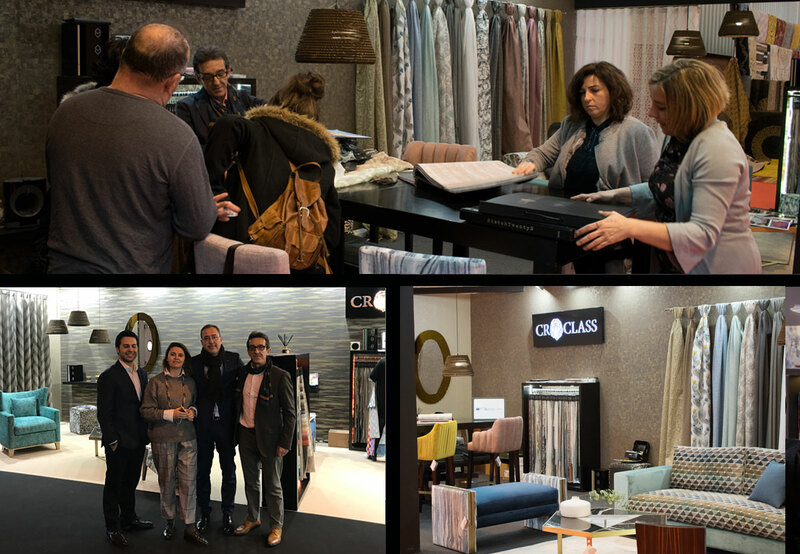 Now, we are thinking in new projects, but we can not finish this article withing sayint thank you to all of our clients and professionals from the interior design sector that visited the last weeks at Zaragoza Furniture Exhibition and Intergift.